Home > Online Fantasy Sports Betting: Where Is It Legal? Online Fantasy Sports Betting: Where Is It Legal? There are roughly 30.6 million fantasy sports players and 74-percent of them prefer no-cash platforms. 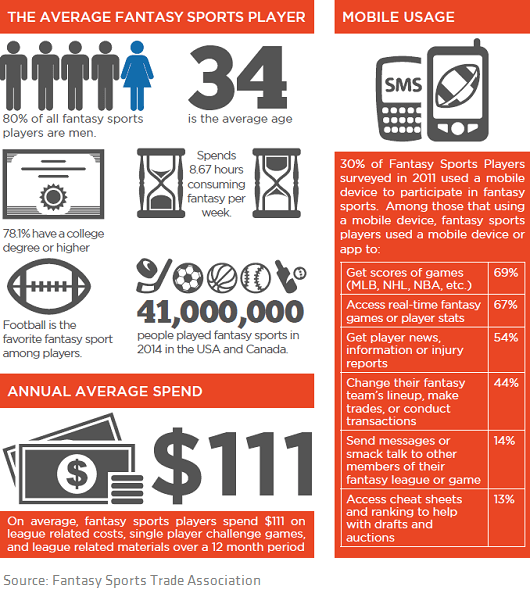 Worldwide, football, baseball and U.S. soccer are the most popular fantasy sports. In 2006 the Unlawful Internet Gambling Enforcement Act (UIGEA) was passed by Congress. While the UIGEA made it illegal for banks and other financial institutions to process transactions related to online gambling and online poker in the United States, it did not make fantasy sports illegal. On the contrary, the UIGEA treats real money fantasy leagues as a game of skill and not luck, and therefore does not constitute illegal gambling. 1. The value of all prizes is not determined by the fees paid or the number of participants. 2. The outcome must reflect the relative skill and knowledge of all participants and not chance. 3. The fantasy game result must not be based on the final results of any real-world games. 3. An element of chance. Based upon each state’s regulations, fantasy sports leagues are either legally allowed with money exchanged or are banned entirely. 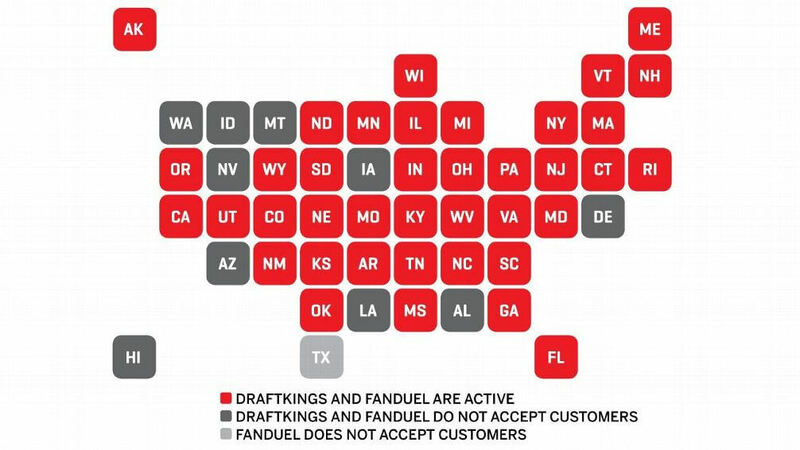 Some states have banned fantasy sports forums like FanDuel and DraftKings as they see these as online gambling schemes. These websites must include disclosures stating which U.S. states have banned the use of their services, warning residents that their accounts may be restricted to non-cash play only or no access at all. As of July 2017, about 20 states have pending legislation that would largely permit fantasy sports of the daily variety. Fantasy sports is legal in California, and there are many companies operating legally within the state. Additionally, you can legally bet on horse and greyhound races online through legitimate websites such as XpressBet or Twin Spires. If you want to make money by playing online games, you can also try websites like King.com that permit you to play interactive games with the chance to win real money. However, betting money or any valuables on the outcome of a real-life sports game is illegal in the state of California. The state does not legalize, authorize, permit, or license any sports betting operations to run their service in the state. Additionally, California does not allow any online sportsbook, or any other online gambling company to operate within the state. Online poker is also illegal in California. As of now, online poker is legal in only three states—Nevada, Delaware, and New Jersey. 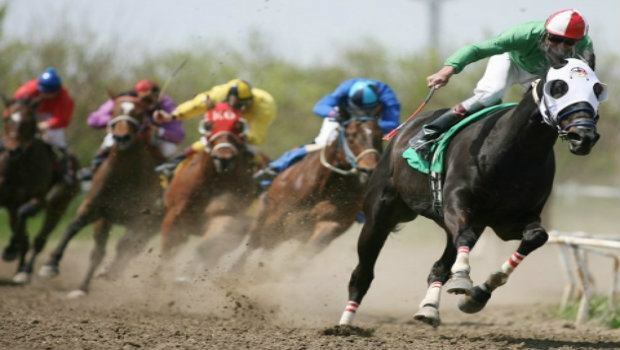 In sum, the most legal and safest way to gamble on sports within California is to place money into online fantasy sports games or horse/greyhound racing. What do you think? Should it be legal to gamble on the outcome of real-life sports games?